Are your IT services ready for your business growth? Know how our expertise in Business Continuity and Security of critical systems can help your business to grow without limits. Explain your problem case to our heroes! Automation ready of high availability, optimization and security of networks. High throughputs up to 10Gbps. Intrusion preventions and detection system with DoS and malicious hosts protection, real-time cybersecurity protection and more. Smart traffic sharing and content switching to optimize the applications delivery. Offload of security tasks. Advanced health checks for real servers. Transparent services availability. Public, private or hybrid cloud load balancing for WAN application and services. Multi-vendor support. Centralized control panel. Intrusion Prevention and Detection System included. Boost business productivity with low response times web applications but with the highest levels of security to avoid lost clients for your website and go faster than your competitors. 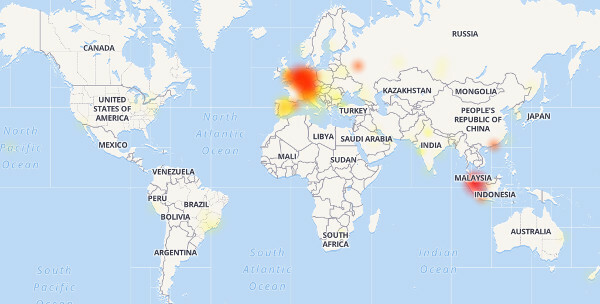 Application outages due to down services, networks or data centers are not an option for any business where high availability and distributed services can save high costs of downtime. Siemens required us to integrate Zevenet solution for Suse Enterprise which is the corporate Linux distribution for their production environments, as their cloud provider doesn’t support tailored systems. Fujitsu Siemens required our expertise in building large scale infrastructures to consolidate a critical application for a public sector client through a geolocated clustering service.